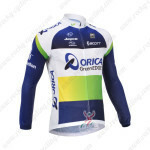 View cart “2013 Team ORICA GreenEDGE Pro Cycle Gear Riding Cap Hat” has been added to your cart. 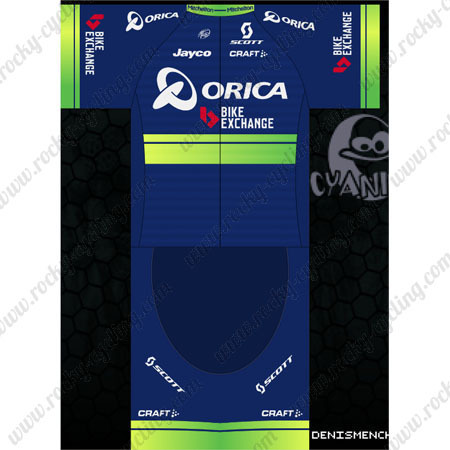 SKU: 20160827003. 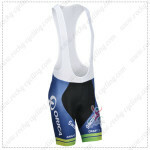 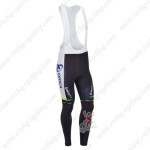 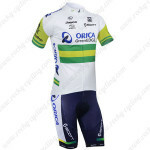 Categories: 2016 Cycling Apparel, 2016 Short Kits, 2016 Sleeveless Kits, 2016 Long Suits, Winter Thermal Cycling, Thermal Fleece Long Suit, GreenEDGE. 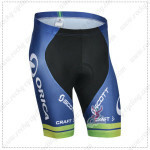 ●ORICA Pro Cycling Kit made by High Quality Elastic fabric, Shorts with 3D Coolmax pad, Breathable, Quick-drying, gives you best protection from the weather and excellent experience on your cycling trip.